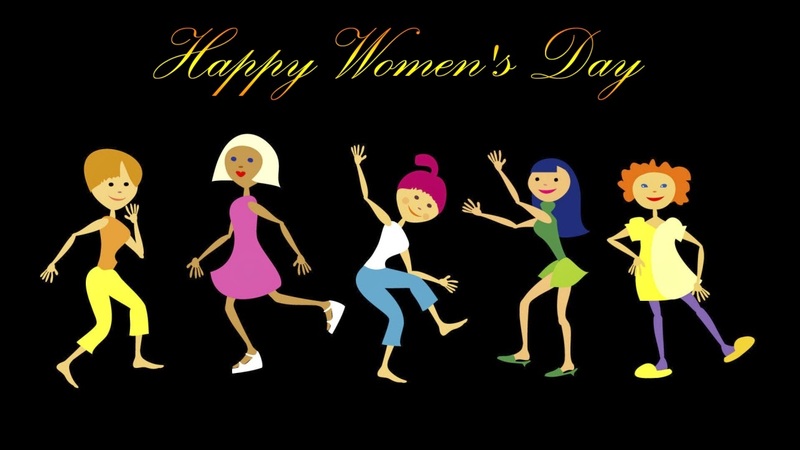 I know I am late in wishing all a happy women's day. I was too busy quilting to stop and type. All the women I know would have also been too busy. I found this on facebook today and it really sums up my thoughts on my gender. 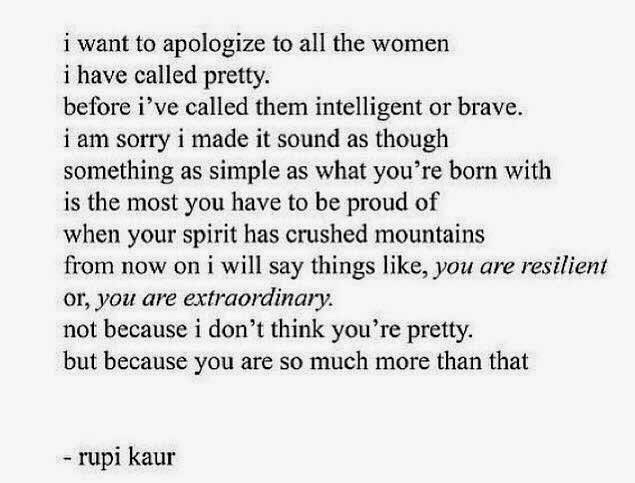 It drives me nuts when I see women posting comments on other women's prettiness.. Women are worth more than pretty. All women a beautiful, and the beauty can be found on both the outside and on the inside. Make sure all of the beauty is just not external.